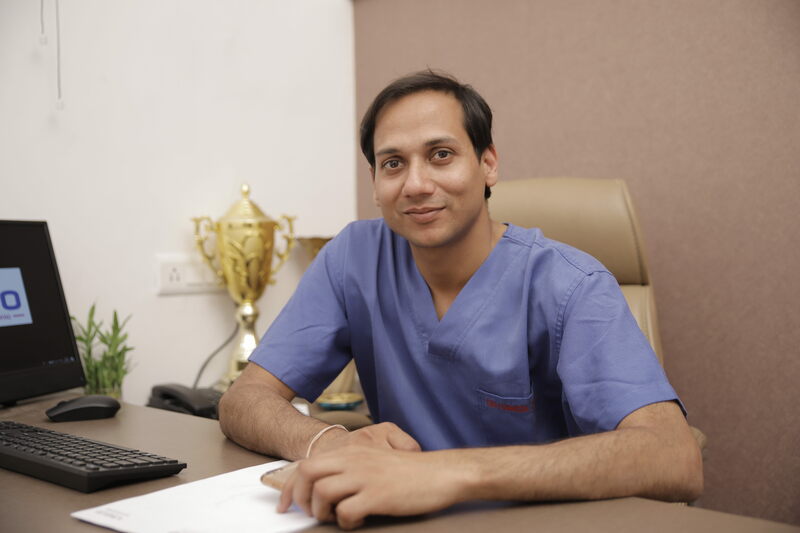 I am a Cosmetic and Plastic Surgeon with passion for perfection and a flawlessly gentle touch to every treatment provides, I am able to achieve the most natural looking results beautifully. So others will definitely see you look different but will be unable to tell why. "Thank you doctor for your valuable answer ..."
– Luk* **yfield, Banbury, United Kingdom. – Mac****ie, Wanaka, New Zealand.